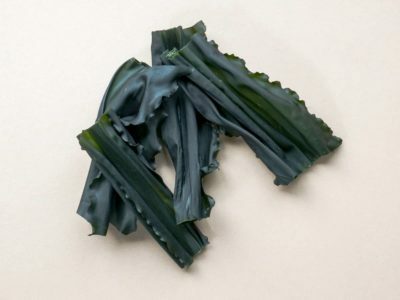 These delicate, crispy Bull Kelp Fronds are ready to eat as a salty snack. They can also be crumbled and sprinkled on salads, cooked vegetables, rice, popcorn, etc. 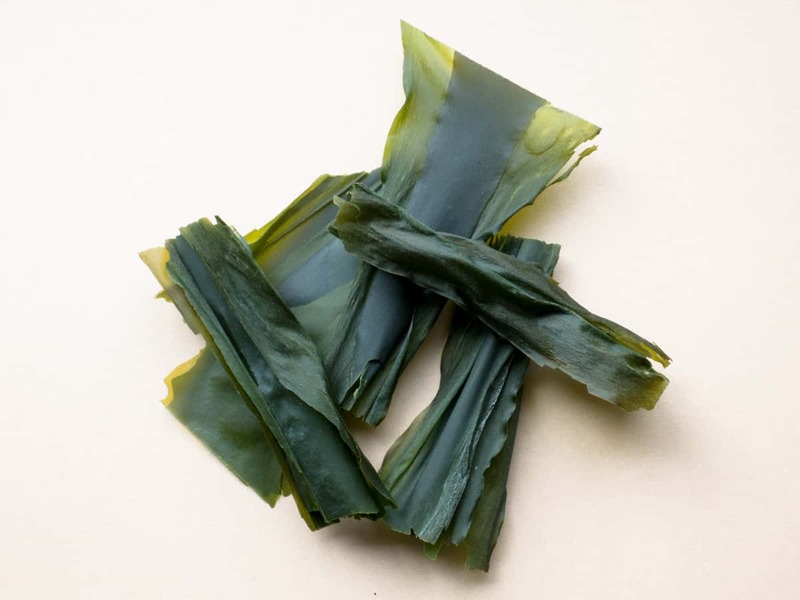 Of all the seaweeds, Kelp Fronds are the highest in minerals and electrolytes, especially potassium and magnesium. 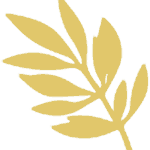 They are also an excellent source of trace elements (including iodine and selenium) and therapeutic polysaccharides. 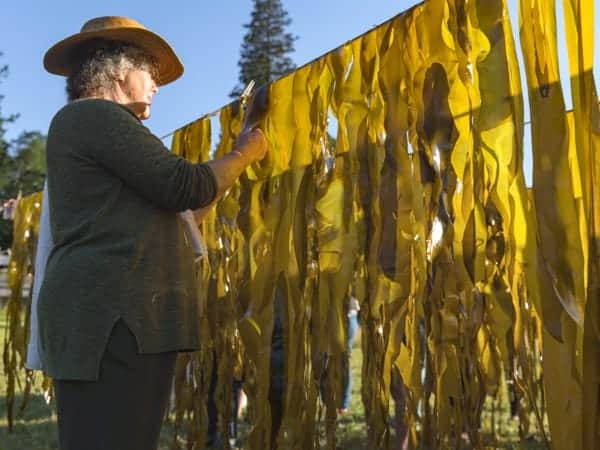 Bull Kelp is a Brown seaweed. 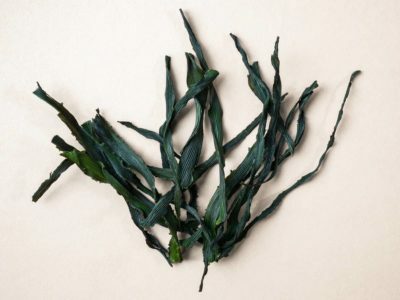 Kelp Fronds will quickly “ground” the energy of a child that has eaten too much sugar! 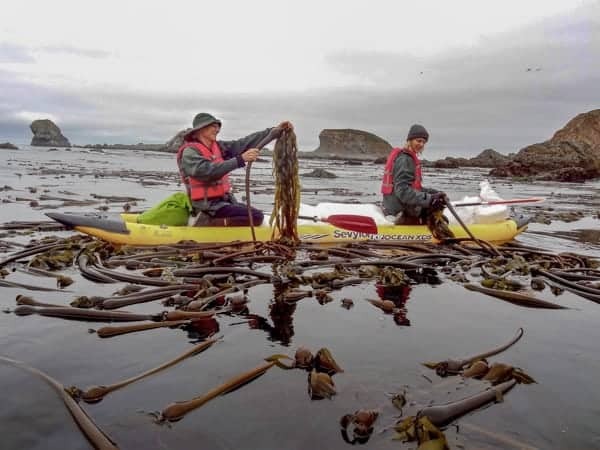 Kelp Fronds will retain their quality for at least a year or two if kept in an airtight container away from light and heat. If necessary, they may be re-crisped by placing them in trays in a warm (120-150°F) oven for an hour or two. 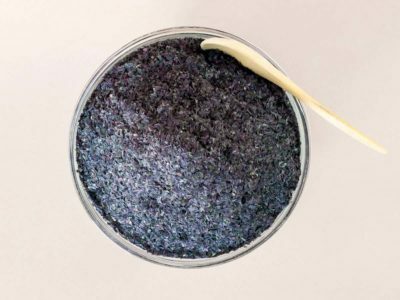 Grind the Kelp Fronds to a coarse powder in a blender or food processor, then grind the almonds (or use store-bought ground almond flour, either from blanched or whole almonds). Mix the ground Kelp and almonds with a fork, adding the maple syrup. Spoon 1 Tbsp of the mixture onto an oiled cookie sheet or onto a cookie sheet with parchment paper. Press flat to about 1/4-1/2 inch thickness with the bottom of a glass jar. Preheat oven to 350°F and bake for 20 minutes. Kelp fronds drying in the open air just hours after harvest.